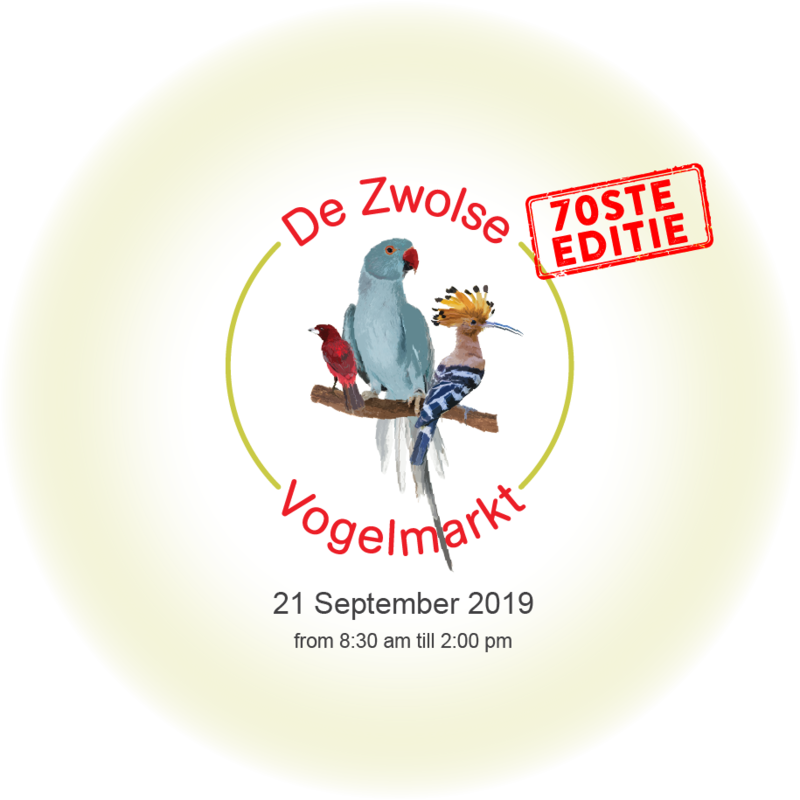 On September 21, 2019 JH Birdevents B.V. and the IJsselhallen Zwolle organizes for the 70th time in the IJsselhallen in Zwolle the Zwolle Birdmarket. 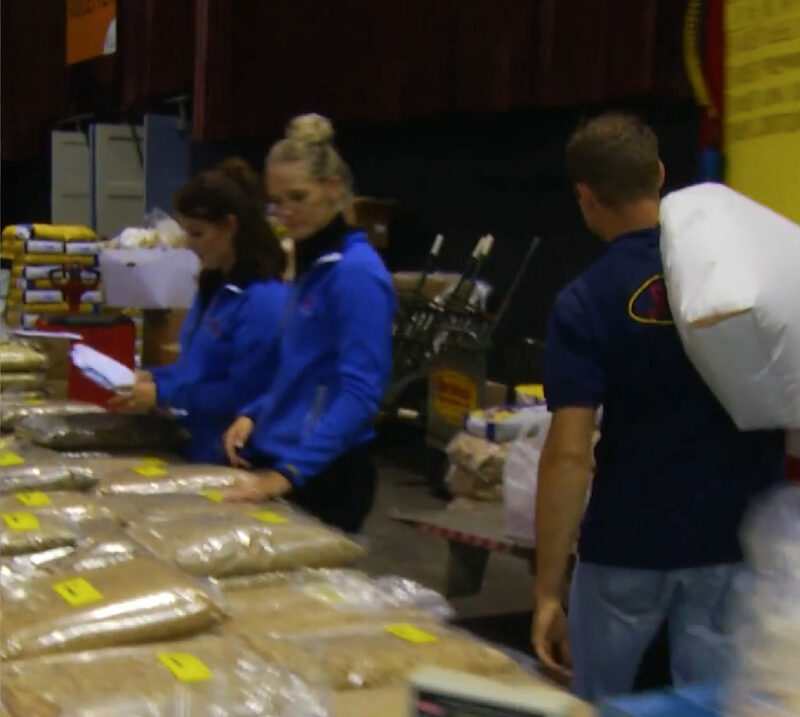 The market consists of an area of no less than 12,500 m2 and 3,000 running meters of sales tables. With more than 500 exhibitors and more than 7000 visitors, the largest market in Western Europe and perhaps the entire world. 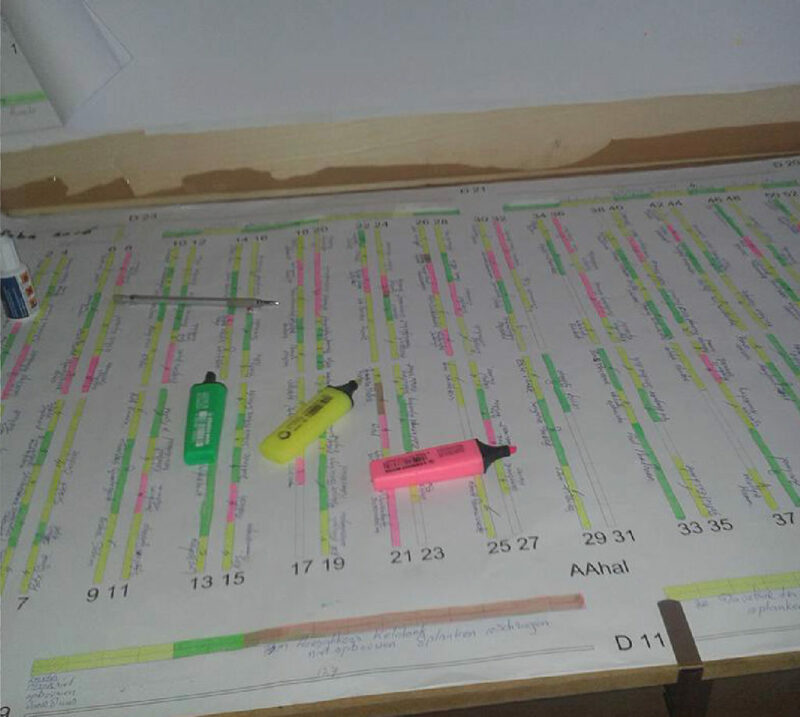 During the market, 65 volunteers are working under the supervision of the market committee to ensure that everything runs smoothly. 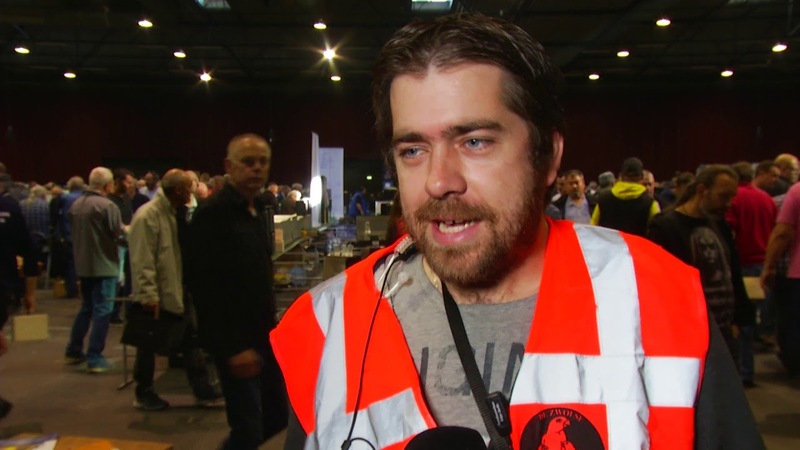 There is close collaboration with veterinarians, a group of security employees, first aid, the GGD, the employees of JH Birdevents B.V. and the IJsselhallen Zwolle. The huge range of birds and accessories offers bird lovers an unforgettable day out! 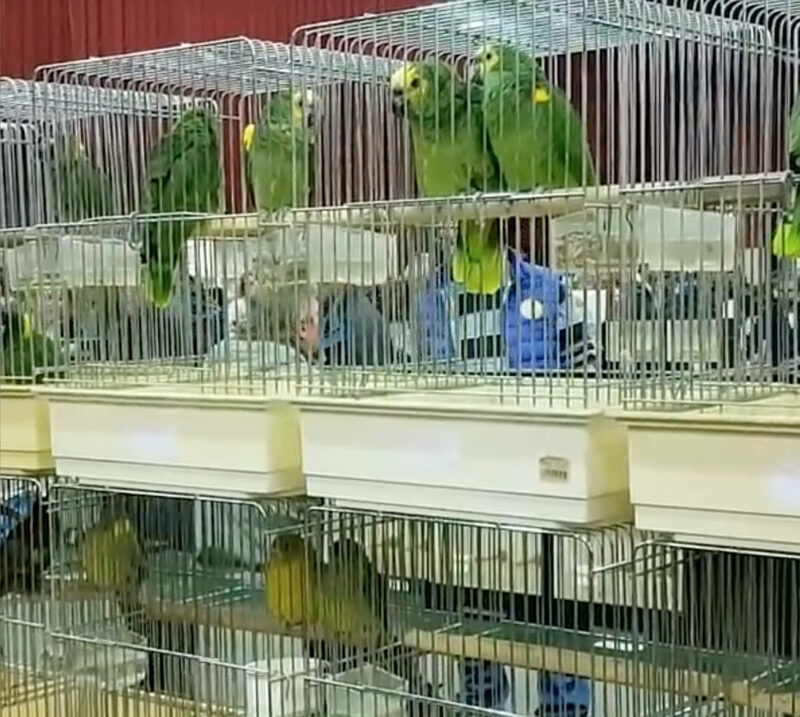 You can wander for hours along the various sales tables, with tens of thousands of legally permitted birds, which are offered for sale, but also accessories such as food, housing, reading material, and other necessities. Bird lovers can wander for hours along the sales tables, and if you get tired, you can, while enjoying a cup of coffee, just blow out on the terrace. 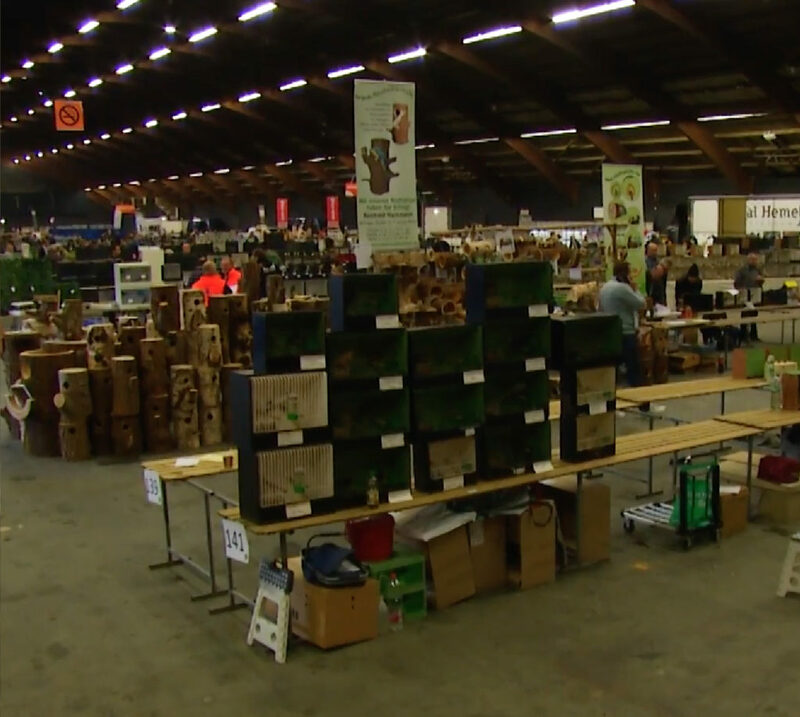 The large interest from abroad, including in particular Belgium, Germany, France, Italy, England, Spain, Portugal, Poland, Czech Republic, and Denmark, shows that the Zwolle Birdmarket is highly regarded internationally. 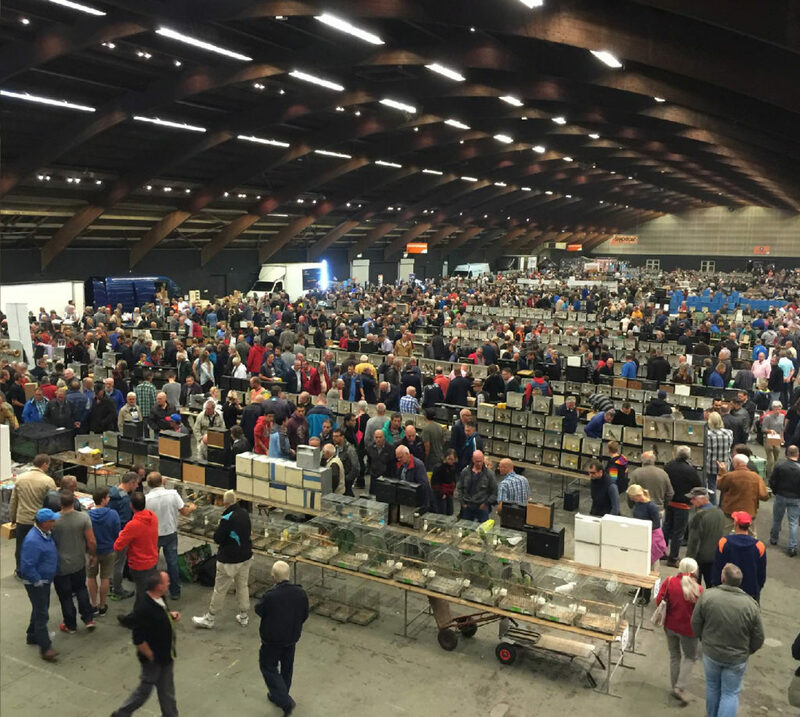 The organization will once again succeed in getting enthusiasts from outside the Netherlands to Zwolle. The sale starts on Saturday 6 April for the sales tables inner ring and entrance tickets. The sellers for the outer ring will be contacted by mail as usual. If you are interested in a place for the outer ring, contact us via the online contact form at the bottom of this page. 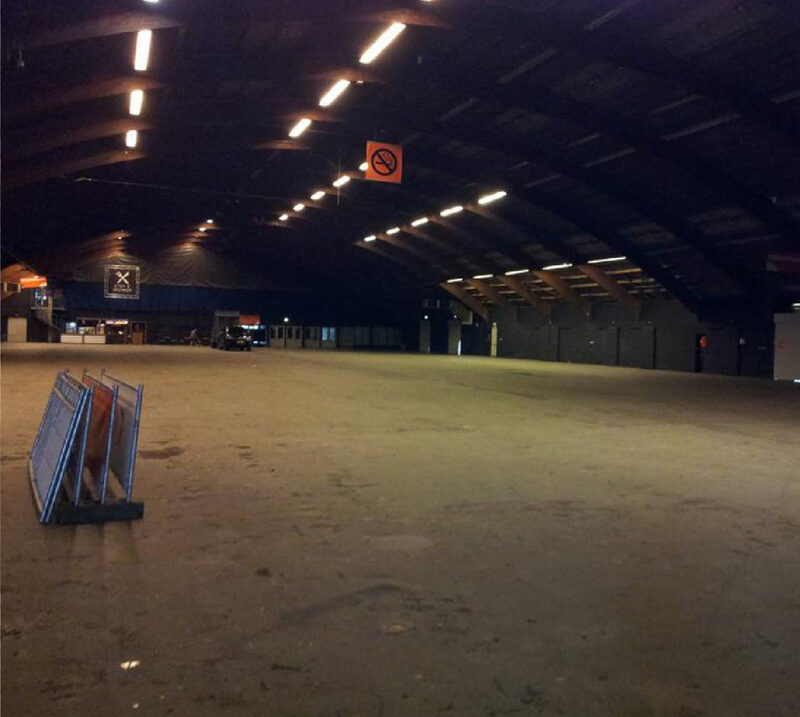 Exhibition space outer circle à € 17,50 per meter, excl. VAT. Returning exhibitors have the first choice to reserve a spot. If they don’t want to keep the regular spot it comes available for others. please do contact us via the contact form, by e-mail or telephone. Contact form and our contact details are at the bottom of this page. !!! Important info for sellers !!! 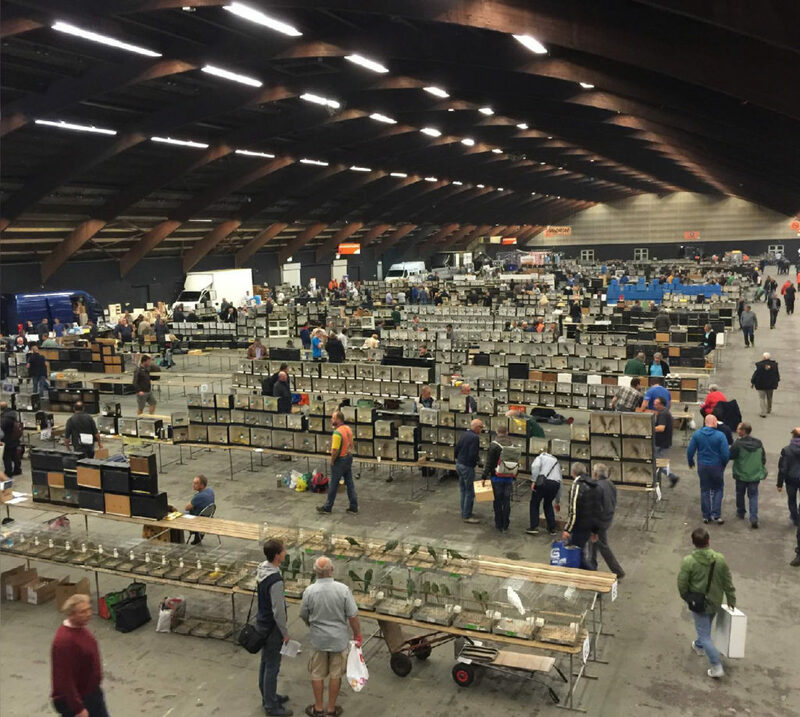 During the Zwolse Birdmarket, enthusiasts can wander for hours along the many legally permitted birds that are offered for sale. 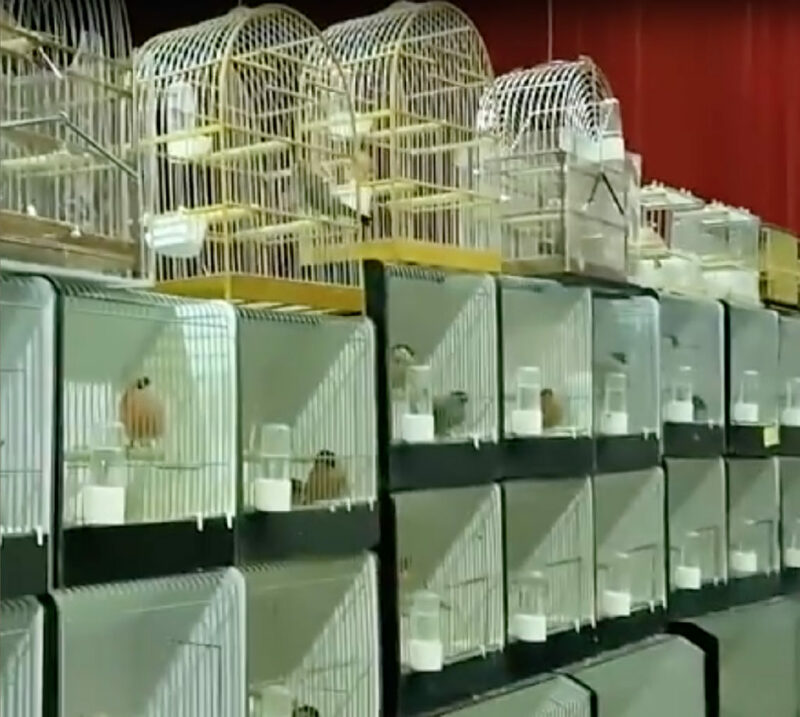 In addition to the enormous collection of tens of thousands of birds, many items are also offered for sales such as books, cages, lighting, and food. 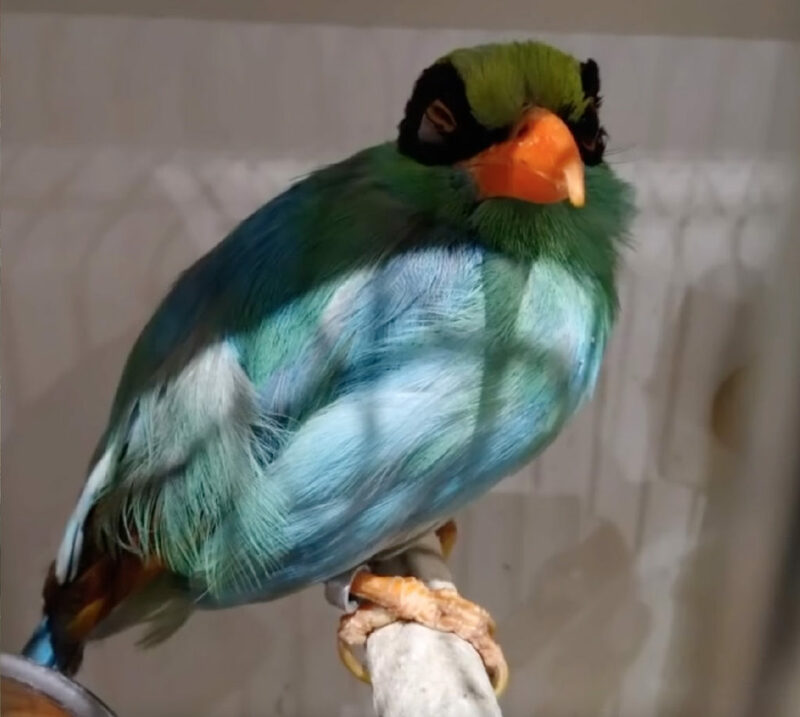 The various special clubs – such as those of, for example, the form and post-canaries, zebra finches, Japanese gulls, and parakeets – are also present. 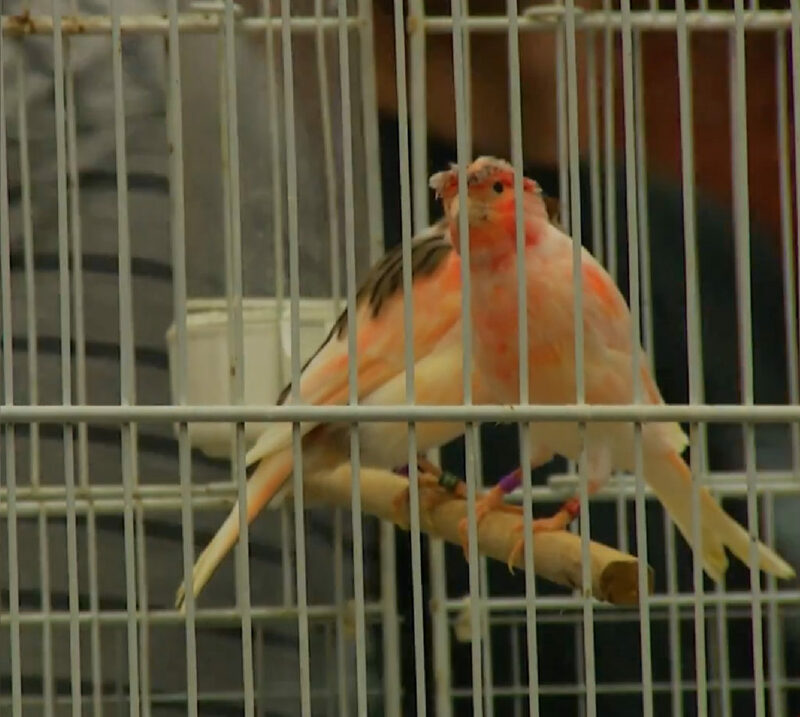 The supplied birds are strictly controlled. If the birds do not meet the required conditions, they will be refused at the entrance. In addition, there are two veterinarians present throughout the day, who keep a close eye on everything. 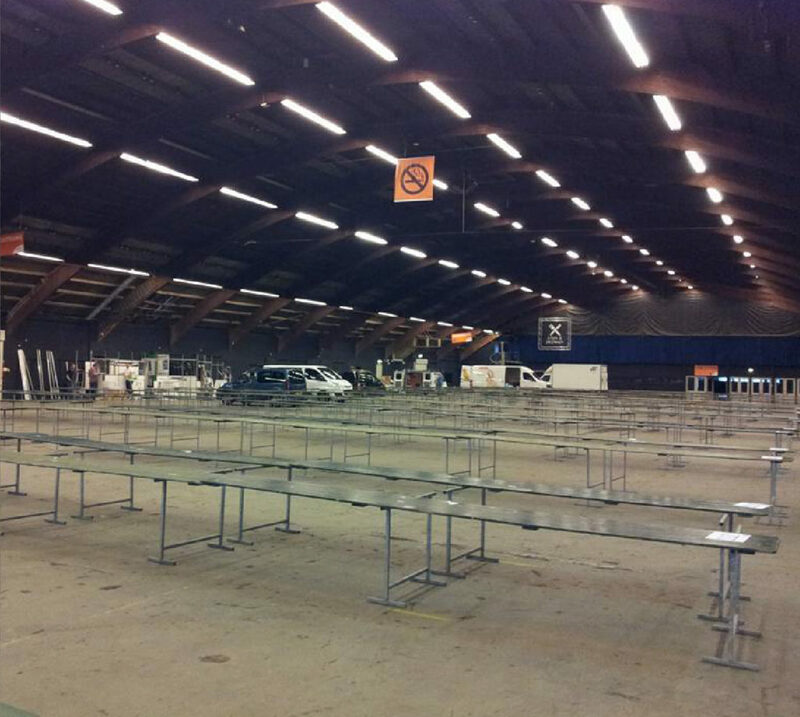 Selling out of transport cages are not allowed at the Zwolle Birdmarket. 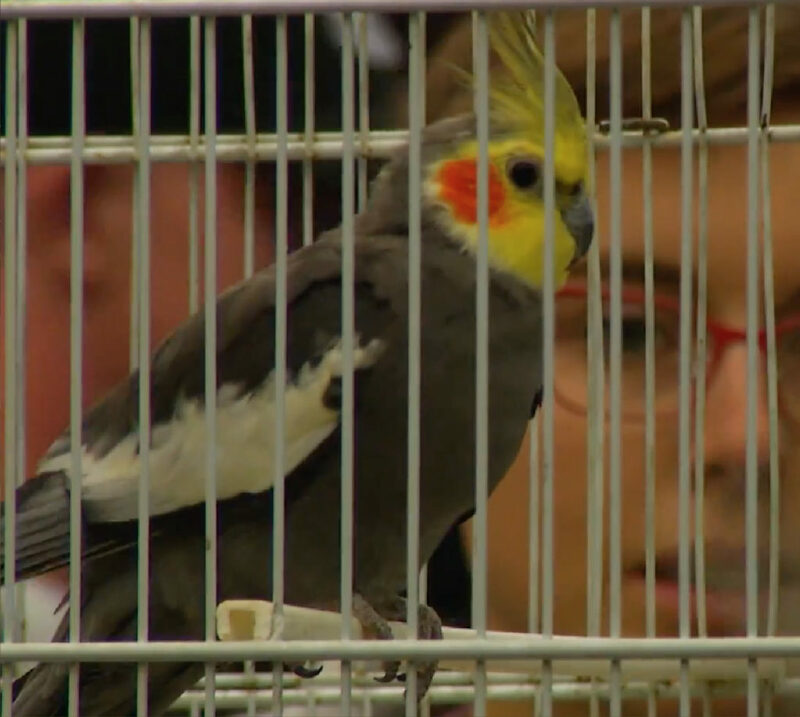 Birds must be offered for sale in proper cages and the cages may not be overcrowded. This is strictly supervised. Fresh water and/or fruit is always available for the birds. The diet must be adjusted to the type of birds. There is sufficient food available for the birds. This must be visible, preferably in containers. 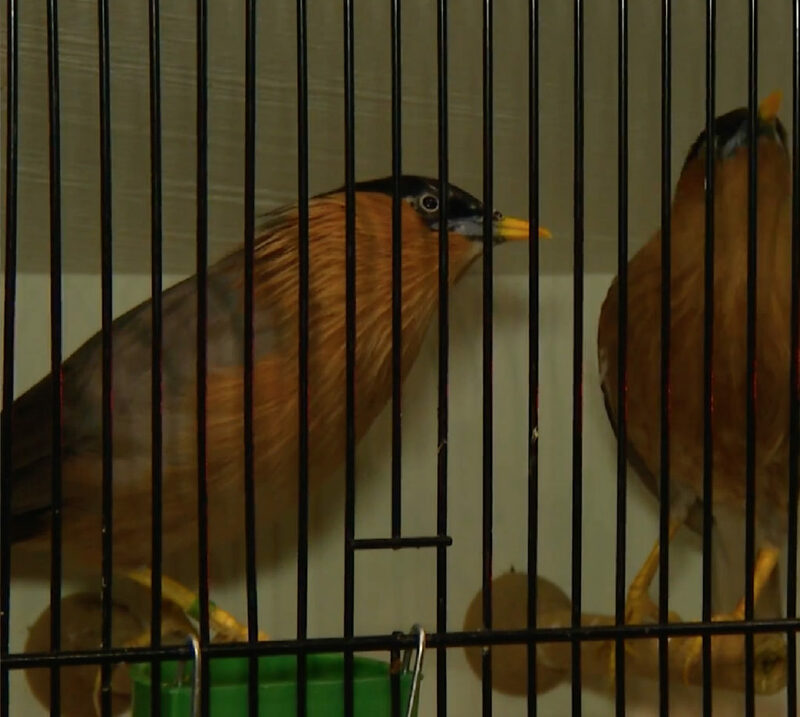 Health: sick, damaged or injured birds are not allowed. Dead and sick birds must be removed immediately. 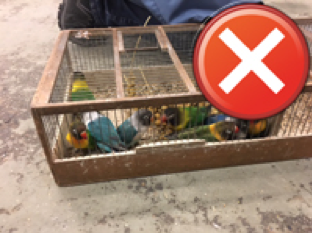 Birds of prey, owls, quail and baby parrots are not allowed. Some birds are only allowed under certain conditions. European birds and their hybrids must be ringed closed. This ring needs design and diameter, in accordance with the Nature Conservation Act. 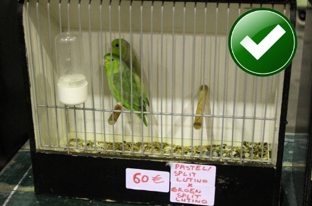 The cages must be clean, complete, equipped with sufficient perches and adapted to the type of bird that is kept indoors. 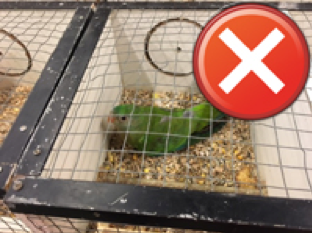 Cages should NOT be on the ground! Selling out of transport cages are not allowed. Transport cages are only allowed for transport. The height of the cage must be sufficient. The bird must be able to stand/sit on the perch. (As stated in the NBvV rules). 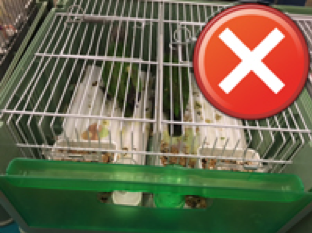 About two birds per cage, cage size must be adapted to the size of birds. For show cages there is an exception, then the following conditions apply. 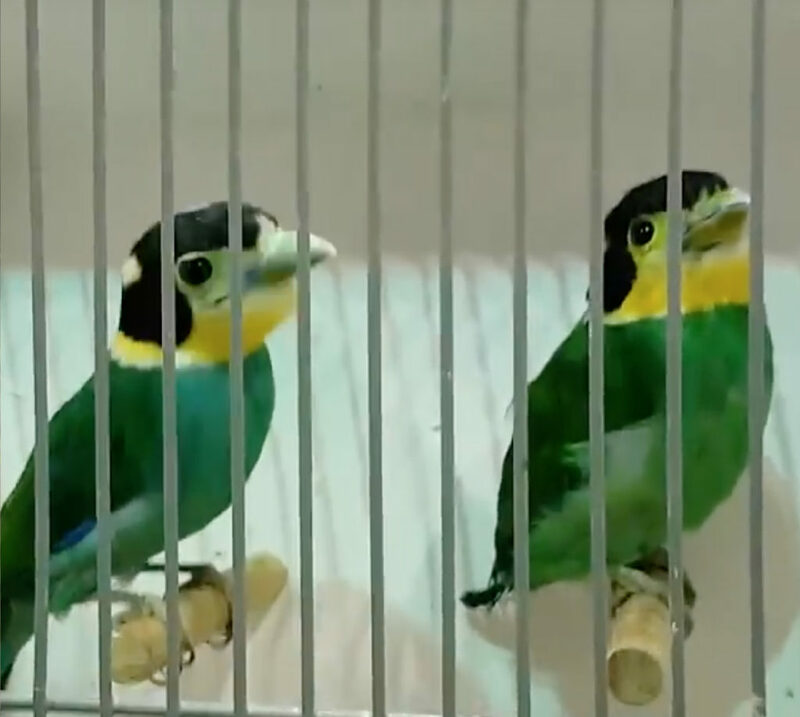 Standard showcage: up to 4 birds, up to the size of a color canary. Large showcage: up to 4 Neophema or birds of the same size. 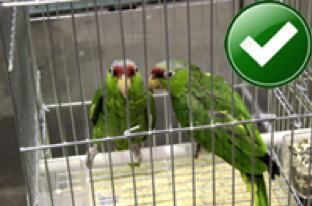 If you do not use show cages, our quality inspector will determine if your cages are allowed. SEE YOU ON SATURDAY 21 SEPTEMBER!